Being a self employed professional comes with many benefits, one of these include not being answerable to anyone but you. You have all the freedom to operate, analyze and work as per your own terms. Freelancer professionals learn to offer better services than employed professionals, because they have more realistic and dynamic challenges to face, they sell their services each time and they have every scope and freedom to use their talent and caliber to the optimum. Self employed professionals are those who are self motivated and can drive their business on their own. A website would act like a business card, an office which would provide information about you, services you offer, list of clients whom you provided your services, your contact information and other details a client might need to know about your services. 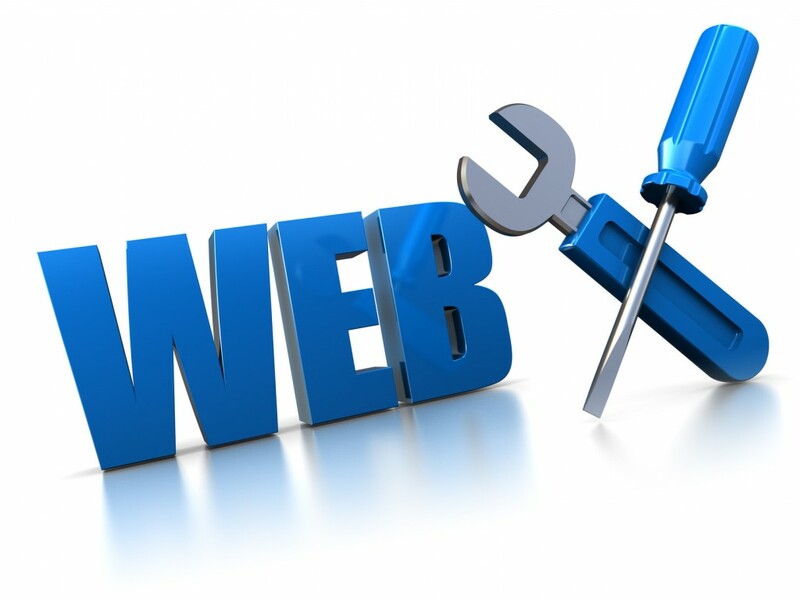 Your website acts as an inquiry office, where the clients can place an inquiry, interact with you. Moreover it’s easier to seek information about you online than walking up to your office. Various forms of advertising like print media would reach out to limited people, but website you can reach more potential clients. Again advertising through social networking sites like facebook.com or twitter.com or other forms of advertising like pay per click ads or banner ads on various frequently visited websites for example shopping sites like Snapdeal, ebay, amazon. I recommend every blogger to follow the best marketing website. Example: dealsplus.com, Couponmachine.in, Coupons.com, Retailmenot.com. These guys always implement amazing strategies to gain traffic to their blogs. Once checkout any of their inner page and try to find out how they are attracting their visitors. If you can follow their footprints, you will be successful.However a website is available all time on internet. It does the advertising for you. Having an official website looks very professional and helps create a good impression; hence it helps build a brand for you. You can use your website to publish and inform about your achievements. Also share your expertise knowledge showcasing your skills and better understanding about your field. You can specify the types of services you offer, which will save your time as well as that of your client’s, since they will know in advance if you could cater to their needs. If you have basic understanding about website traffic and search engine optimization, you can market your website for free. You can try different ways like linking your website with social networking sites, publishing quality content, considering the keywords that relate to your business or profession. For a self employed professional, website is not only helpful but also very necessary to help attract more clients.